Back in 2014, we sold a white RadianceRail to a customer in Bracknell, Berkshire. 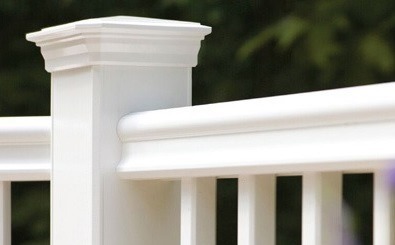 She had already purchased some cheap composite decking from a different supplier, and she decided that our composite railing system would be the perfect finishing touch for her American-style front porch. The finished porch looked lovely, but sadly, it wasn't long before the cheap deck boards started to warp and split. Within two years, the deck was falling to pieces, and it was decided that the broken boards would need to be replaced. 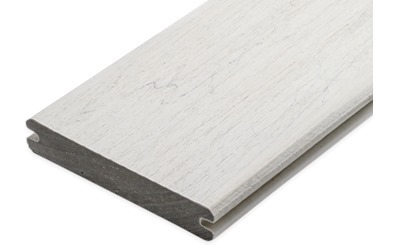 Since her white composite RadianceRail was still as good new, the customer got in touch with the TimberTech team again to enquire about our composite decking products. 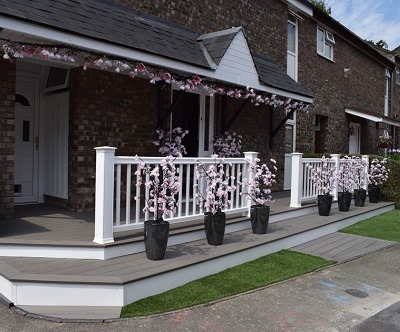 After a visit to our Slough showroom (located about 40 minutes away from Bracknell), she decided to use our stunning EasyClean Terrain+ Silver Maple boards for her deck replacement job. "We looked at the different ranges in the showroom and chose to go with Silver Maple from the EasyClean Terrain+ range. We also bought EasyClean Legacy Vintage White decking for our back garden. 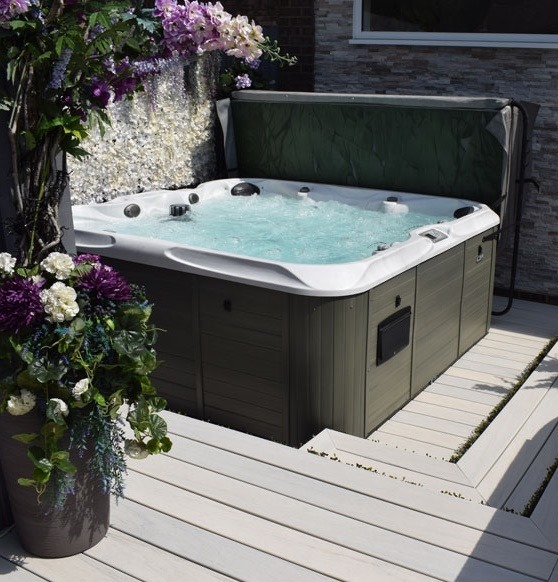 "The staff in the Slough showroom were very informative and friendly - they made us feel confident that we had chosen well, and with TimberTech's product guarantee, I know we won't have to replace the decking this time. 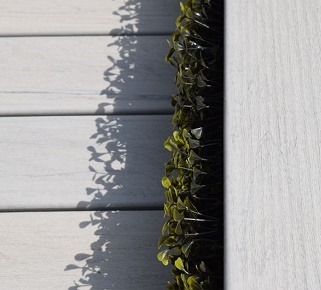 TimberTech composite decking is guaranteed for 30 years, and all of our EasyClean products include fade and stain cover. 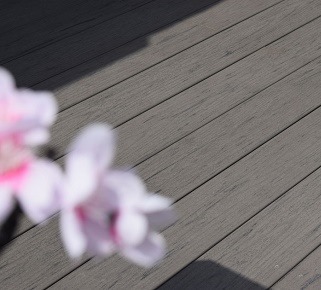 Cheap deck boards may seem like a good choice to begin with, but as this example shows, they do have a tendency to fail after a year or two of use. Our high-quality boards are different - they're built to last, and they'll stay beautiful for decades with virtually no maintenance required! 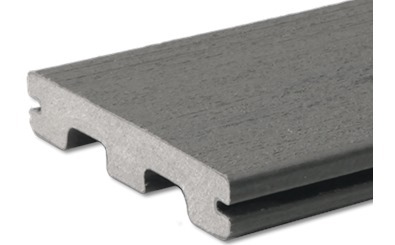 Order your FREE TimberTech sample pack here, or give us a call on 029 2080 3756 to discuss your decking requirements.